Update: Police say it was determined that the male in question suffers from mental illness and no criminal charges are warranted. On May 15, after seeing Evesham Police make a social media post about the incident described below, along with multiple Philadelphia news agencies’ coverage of the incident, the male described by Evesham Police below was brought into the Evesham Township Police Department by his family. Police say it was determined that the male in question suffers from mental illness and no criminal charges are warranted in the incident. The Evesham Township Police Department thanks its social media followers for all of their tips and reminds residents to continue to report all suspicious activity/incidents. 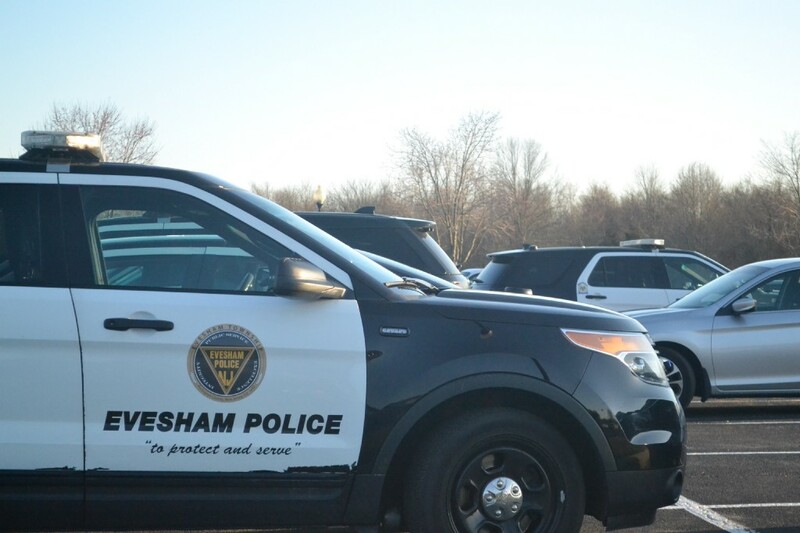 On May 13, Evesham Police were called to the Bed Bath & Beyond Store, 740 Route 73, for an allegedly suspicious male on location. Police say a female shopper advised officers that she had entered the women’s restroom and shortly after a male allegedly entered the same restroom. Police say the female stated that the male allegedly stood in front of the stall she was occupying while breathing heavily and moaning. According to police, the woman could see the male’s black boots from underneath the stall. Police say the male allegedly left the bathroom and exited the store a short time later. According to police, video surveillance footage showed a male, bald, wearing glasses and a blue shirt allegedly loitering in front of the women’s bathroom and entering the bathroom shortly after the victim.